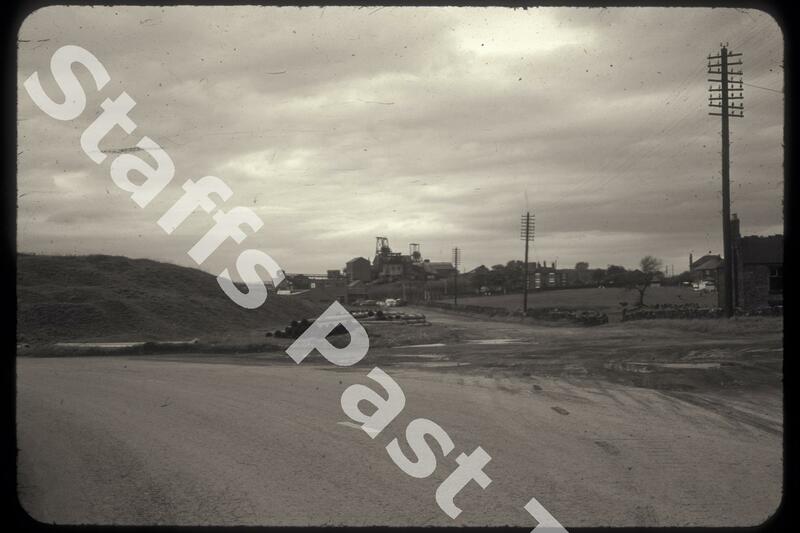 Description:Victoria Colliery, north west of Bemersley Road. 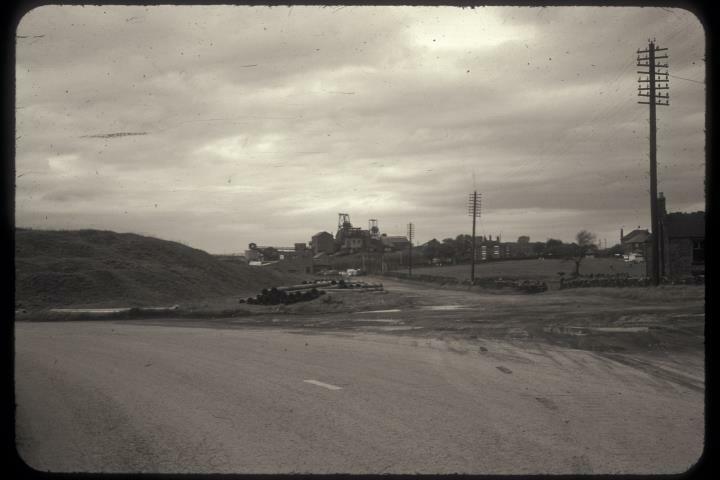 Victoria Colliery (also known as Black Bull) is the most northerly pit in the North Staffs coalfield and was developed by the ironmaster Robert Heath in the middle of the 19th century. Coal was mined to a depth of around 1500 feet (450 metres) using two shafts (named Victoria and Havelock). There was a third pumping shaft (Salisbury). The colliery closed in 1982. The site is now a commercial and industrial estate.